KUALA LUMPUR: Malaysian Airlines (MAS) today said that a list of rates for its add on baggage viralled on social media is incorrect. 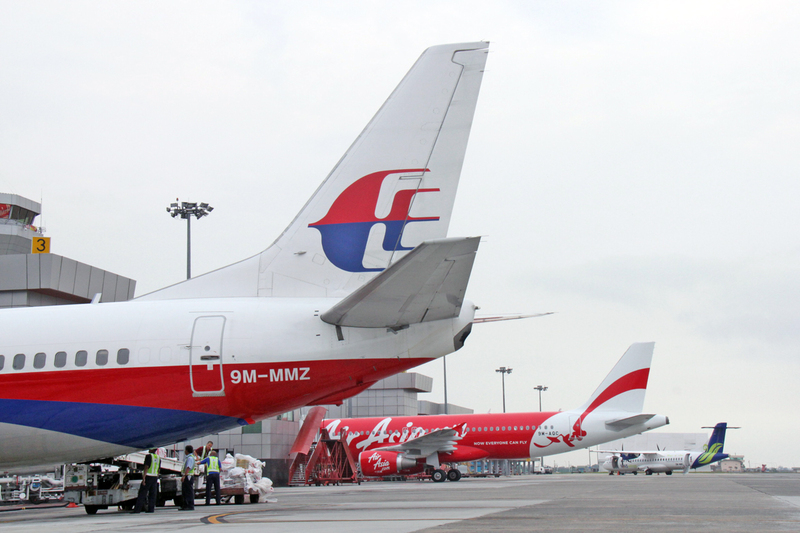 MAS in a statement to Bernama today said that their extra baggage (prepaid) rates were still bench marked with the industry and competitive with what was being offered by other carriers. The rate for extra baggage (prepaid) is dynamic depending on the sector, promotions, demand etc. Passengers will, however, beable to view the rates via manage my booking or during booking flow, MAS said in the statement. Beginning April 8,2019, passengers travelling within Malaysia on MAS economy class are able to select a combination of bundled fares and services. MAS add on baggage fee circulating on social media incorrect Borneo Post Online.